A wise man once said “Son, you can never have too many fishing reels.” While those are fun words to live by, many fishermen seem to collect more reels than rods to use them with. So if you’re wondering what to do with old fishing reels, rather than cluttering up the garage, here are 5 ways to put your older reels to good use. 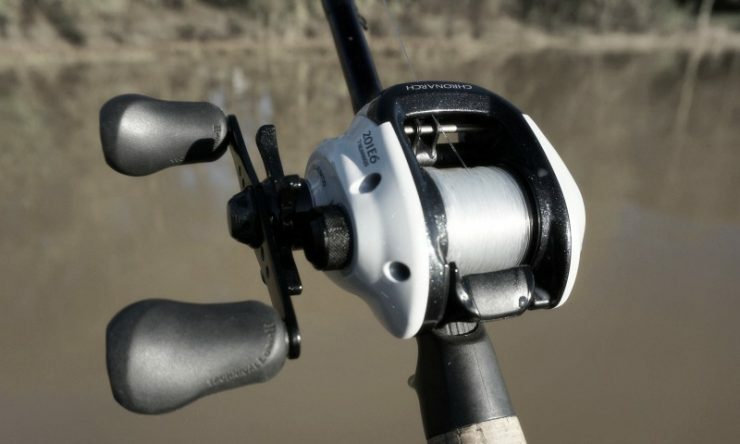 Fishermen are a fickle bunch when it comes to reels. However, once they find a reel that they really like, they tend to buy several of them at a time to deploy on all their fishing rods. It’s nice to have a consistent fleet of reels in the arsenal so you know what to expect when you pick it up to cast. When one of those reels starts to show its age, it can be used as a backup reel. If the reel is in tough shape, you could clean it up and store it in its original box to be used for spare parts. To use as a spare, just spool on a different size or type of line in case you need to make a quick change. If the fishing situation calls for braided line but all you have on is fluorocarbon, you can simply swap reels and be back to fishing in minutes. If tearing down a $200 baitcasting reel for servicing seems intimidating, try doing it on an old reel first. You will learn how to properly take apart, clean, and reassemble without fear of ruining a reel you still need. Not only will you learn a new skill, but as you get better at it you can save the money you’d have spent sending it back to the factory. Super tuning involves upgrading the stock reel components. This could be changing out the stock bearings with high performance ball bearings, and polishing shims and drag components. It takes skill and practice to do this, but it can help you cast significantly easier, and farther when done properly. Your old reels are the perfect testing grounds for learning how to super tune a reel. 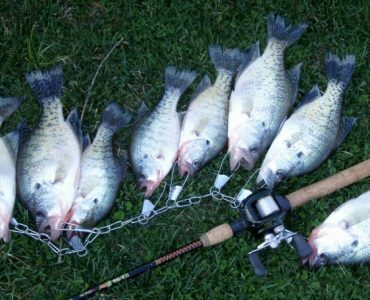 eBay has long been a great place to buy and sell used fishing reels. 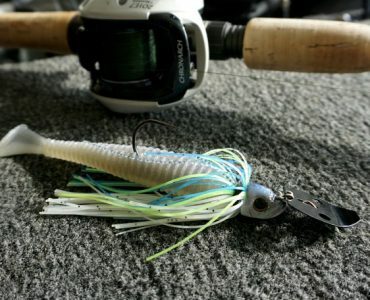 There are many tackle addicts buying and selling reels and components. 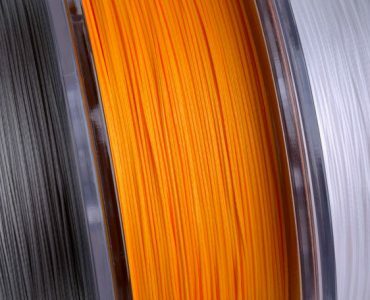 It doesn’t matter what shape your reel is in to sell it, but to get top dollar it is a good idea to clean and service the reels before selling. Using the Auction format is the best practice, and then set a medium-high “Buy it Now” price that you’d be happy to get for it. That way you have the best chance to get top dollar back for your used reel. Someone can swoop in and buy it outright, and many times the auction will get bid up past the Buy it Now price. Finally, what better way to pay it forward than to give your old reel to a young friend or family member who has shown an interest in fishing. 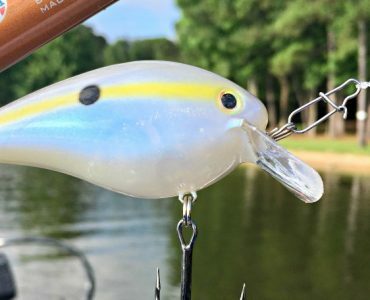 Think back to when you were a kid and how thrilled you would be to get your first baitcasting reel for free. Don’t stop there though. Show the kid how to put line on, how to cast, and how to deal with backlashes. Then take him or her fishing with it. Fishing memories are better when shared, and we owe it to the next generation to get them outside to experience the great outdoors.